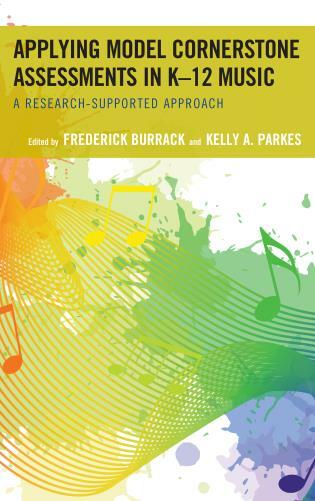 Karin S. Hendricks is Co-Director of Undergraduate Studies in Music and Assistant Professor of Music Education at Boston University. 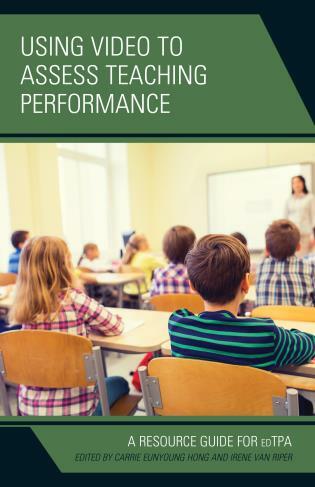 She is an award-winning music teacher with 30 years experience in K-12, private studio, and university settings, and is a frequent presenter, clinician, and adjudicator throughout the United States and abroad. 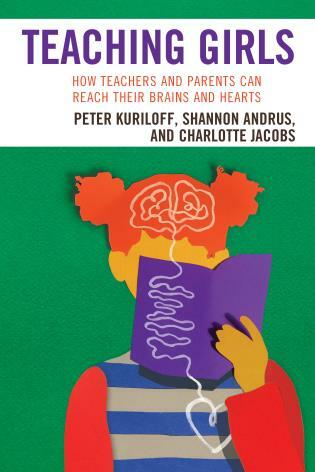 This engaging, accessible, and informative book goes to the heart of what matters in music teaching and learning – making a positive impact on human lives. 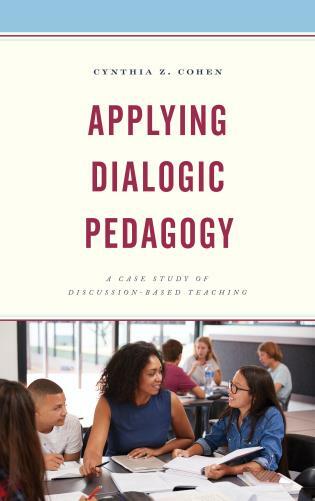 Drawing on scholarship and inspiration from the personal narratives of compassionate educators, Compassionate Music Teaching invites us to delve deeply into strategies for engaging students and teachers alike in reaching their full potential. 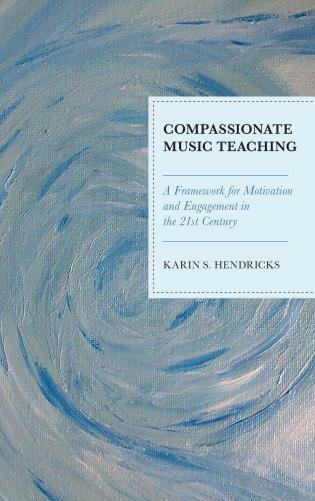 Based on interviews with five highly skilled, powerful music teachers in diverse settings, Karin Hendricks addresses the core themes of compassion, empathy, patience, community, connections, and inclusion, issues that are fundamental to the profession. 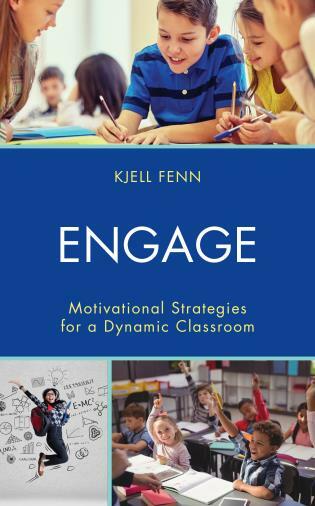 Engaged and engaging, the writing style is both direct and authentic, juxtaposing mind, heart and spirit. 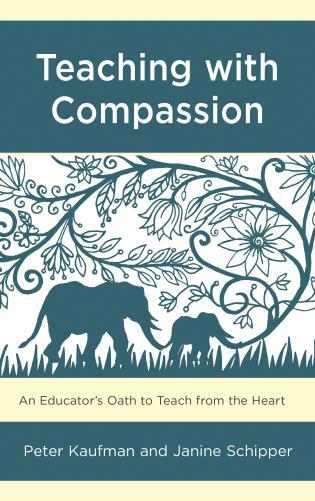 Compassionate Music Teaching presents a fresh and exciting new paradigm for music teaching in the 21st Century. 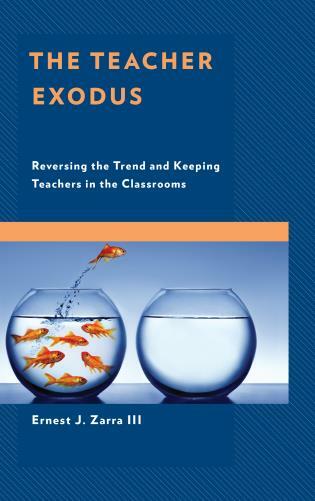 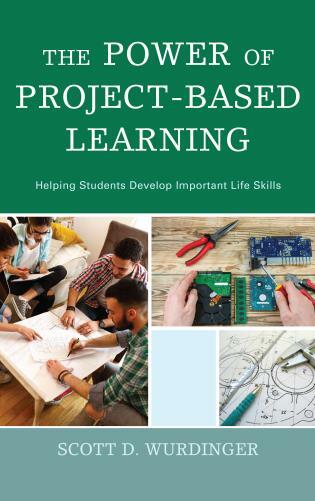 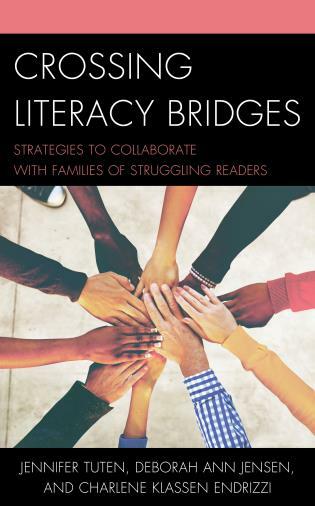 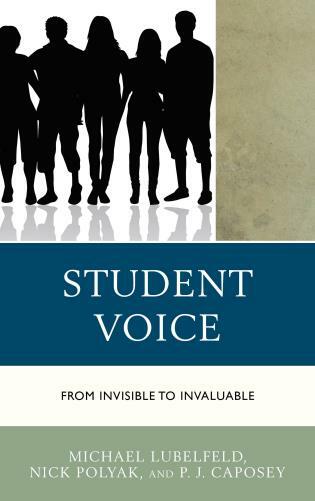 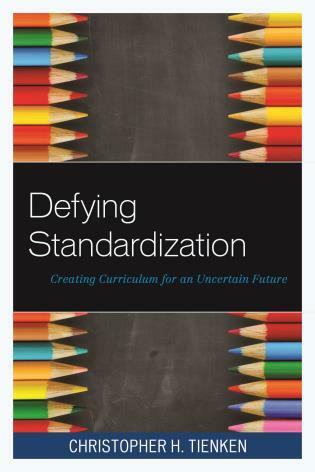 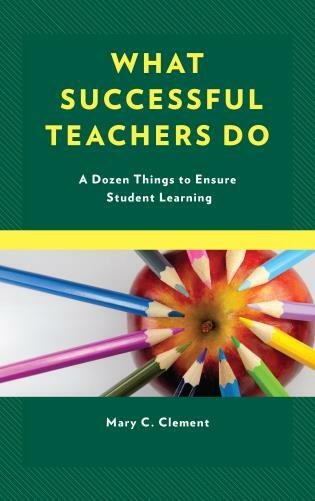 Framed around qualities that are evident in the strong teacher/student relationships that she highlights throughout, Hendricks presents compelling research that supports practical suggestions that can be used immediately in the classroom or studio. 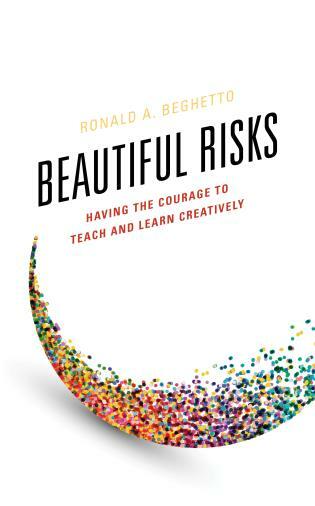 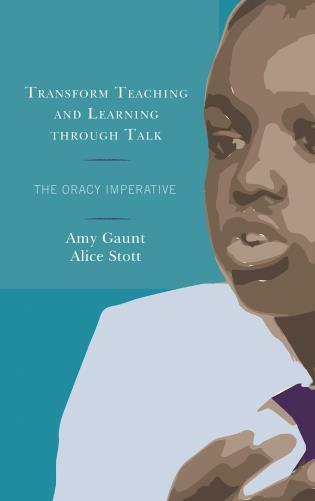 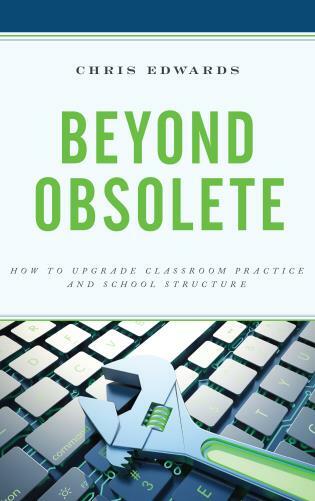 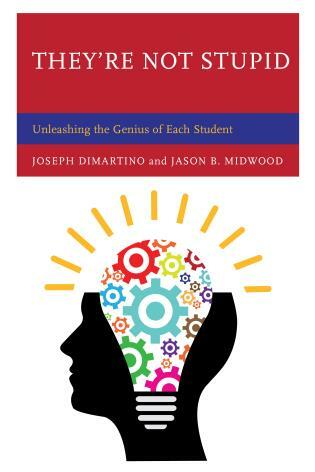 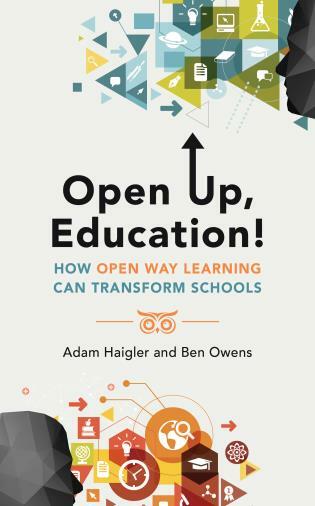 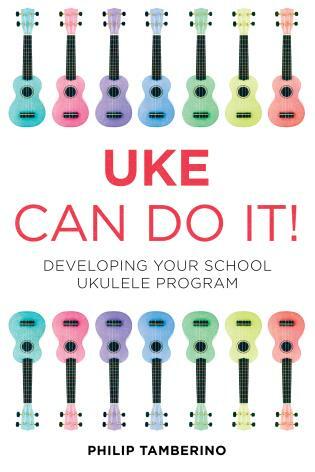 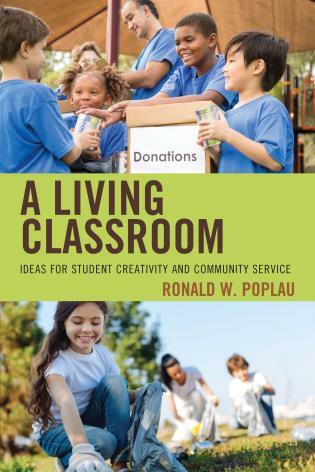 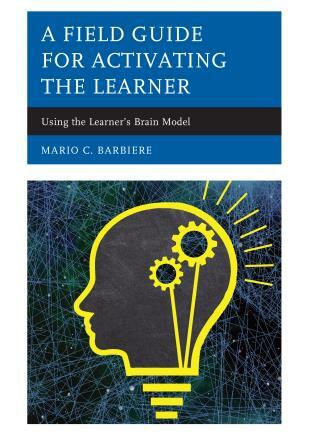 I highly recommend this book for those that wish to think deeply about new ways to approach teaching and hope to create an atmosphere where both teacher and student are inspired and motivated to learn and play music. 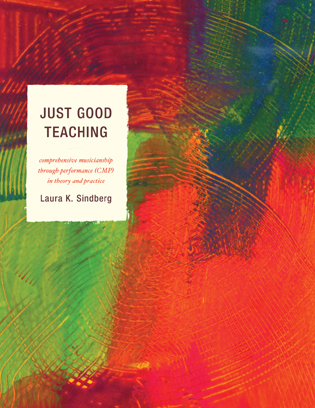 Compassionate Music Teaching provides a framework for music teaching in the 21st century by outlining qualities, skills, and approaches to meet the needs of a unique and increasingly diverse generation of students. 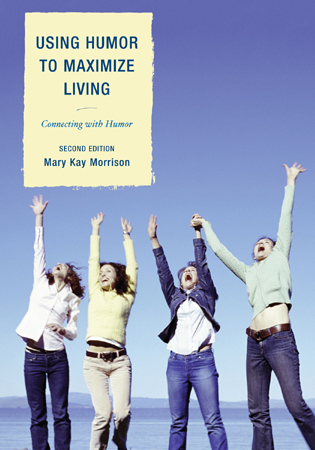 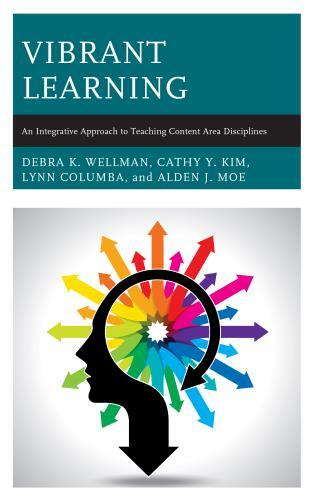 The text focuses on how six qualities of compassion (trust, empathy, patience, inclusion, community, and authentic connection) have made an impact in human lives, and how these qualities might relate to the practices of caring and committed music teachers. 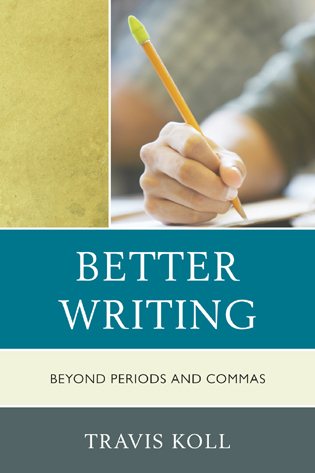 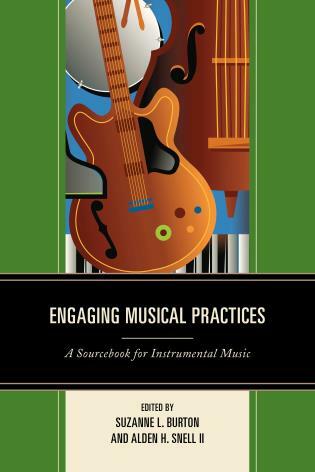 This book bridges the worlds of research and practice, discussing cutting-edge topics while also offering practical strategies that can be used immediately in music studios and classrooms. 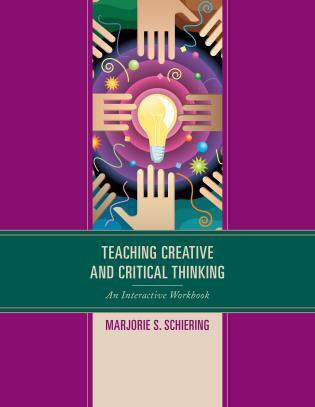 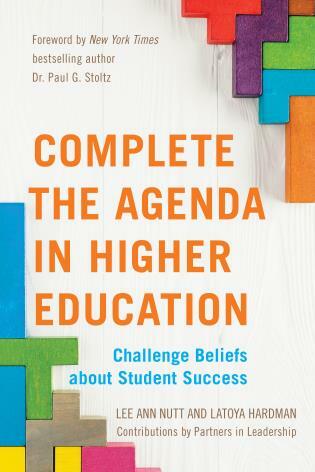 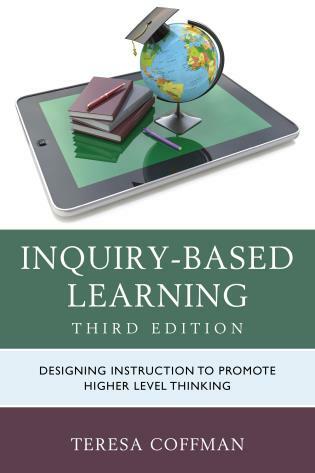 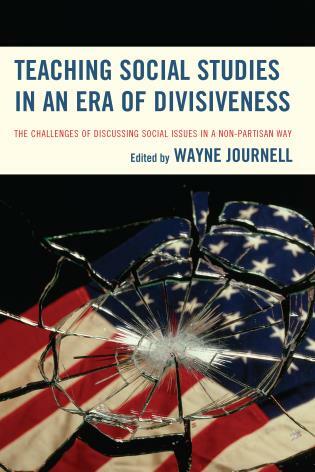 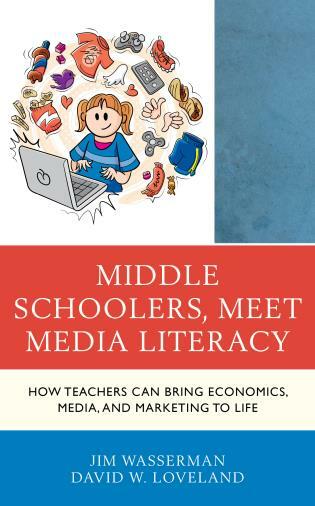 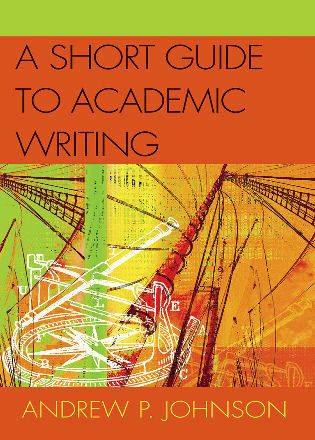 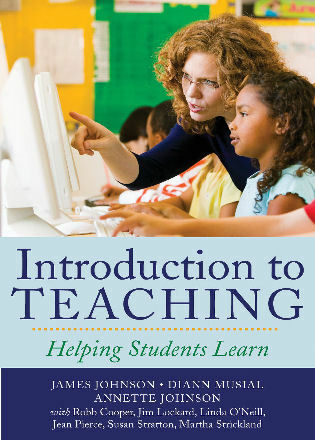 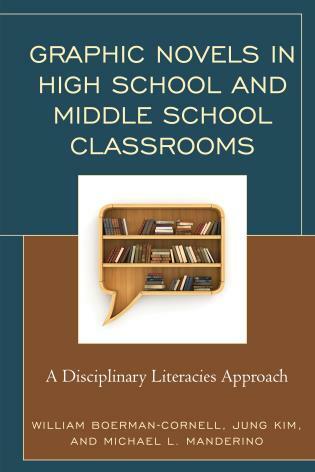 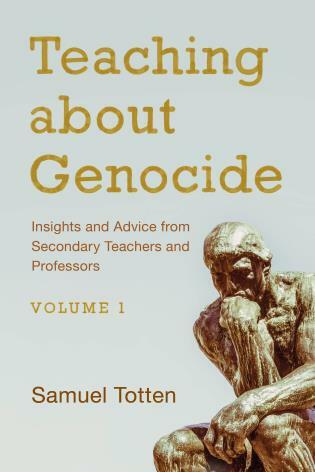 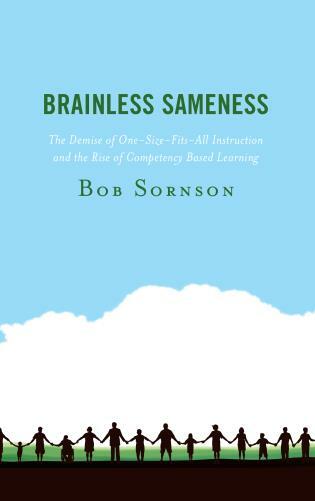 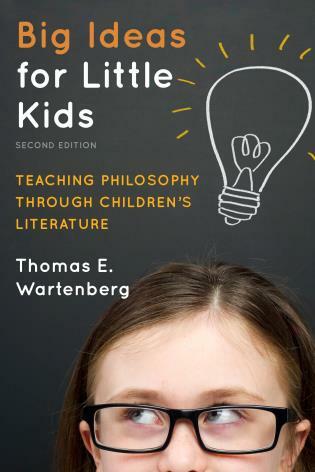 Each chapter is addressed from multiple perspectives, including: research in music, education, psychology, sociology, and related fields; insights from various students and teachers across the United States; and an in-depth study of five music teachers who represent a broad range of genres, student ages, and pedagogical approaches. 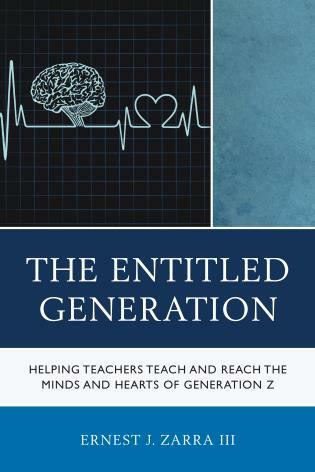 The book is dedicated to exploring those conditions that help students not only to learn, but also to grow, thrive, and freely express—and become compassionate musicians, teachers, performers, and people as well.